A vintage, minimalistic and lightweight compilation that styles your World of Warcraft experience. The compilation is based primarily on Zork and Imithat's beautiful and clean addons and a few others, some modified. Credit and respect goes to the original authors. 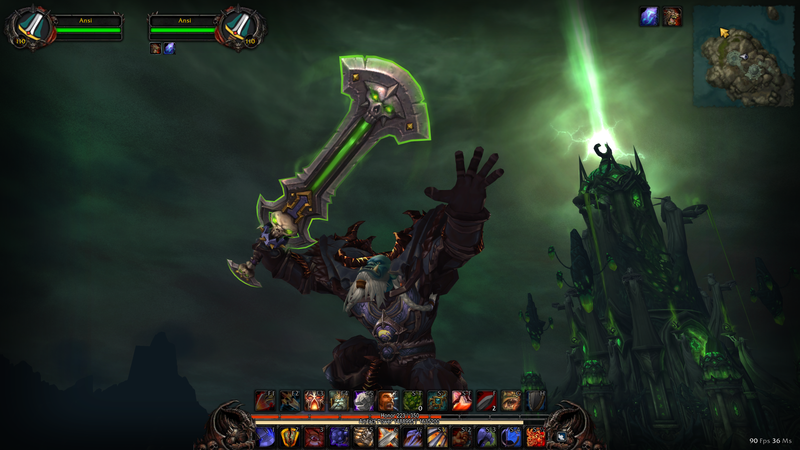 Download Ansi UI, unpack it and copy the Interface-folder into your World of Warcraft-folder. 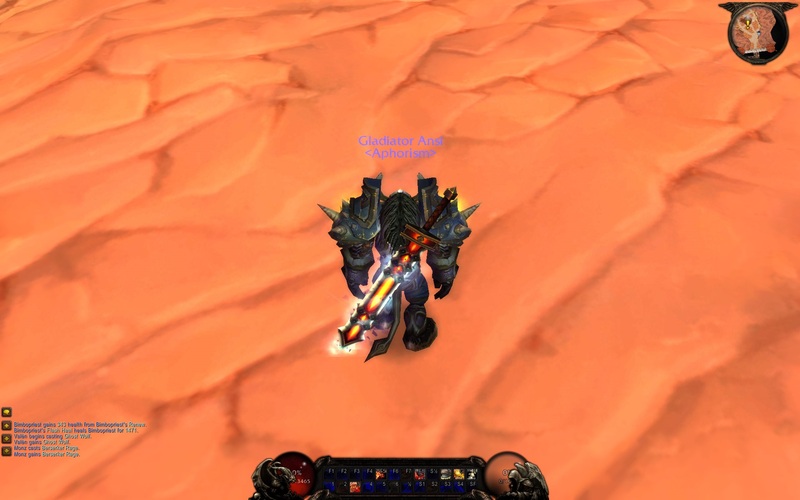 Shift+Alt-click to move the stance bar & pet bar. Ui package is stripped down to primarily focus on style and functionality. Ui still has all the small unintrusive and elegant quality of life features that makes the Ui unique. E.g. type /Shadow 100 to add shadow to the Ui (goes from 0 to 100). Player and cursor coordinates added to the world map. Combat text has been tweaked. A new unique, carefully selected font never seen in another interface. New slightly more neon statusbars with flatter texture. Automatic screenshot of achievements (saved in your screenshot folder). A small note in the chat with reputation changes (faction, status). Type /Shadow 100 to add shadow to the Ui (goes from 0 to 100). 8.0.1.03 Fixed a lot of errors. Removed most of my own preffered addons to make Ansi Ui focus only on style, quality of life and nifty gameplay features. Still working on the old gryphon-replacement and the dark frames from Legion and beyond. Trying smaller class portraits in the unit frames - I like it so far. 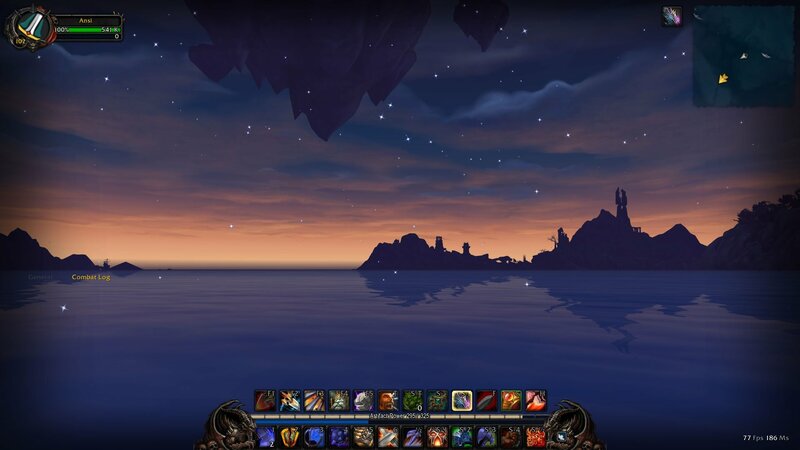 8.0.1.02 Added some addons back to make the ui feel more like it did in Legion. 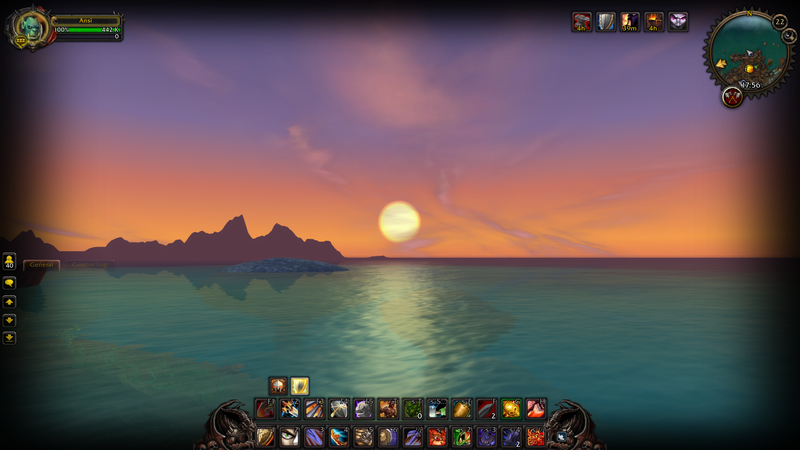 Also removed some addons that caused too many errors. 8.0.1.01 A lot of changes - going back to basics. 7.3.5 Bug fixes. Wrong file was uploaded for a few hours. Fixed January 25. 7.3.5 Action Bar folder was missing. Fixed January 22. 7.3.5 Bug fixes. Wrong file was uploaded for a few hours. Fixed January 21. 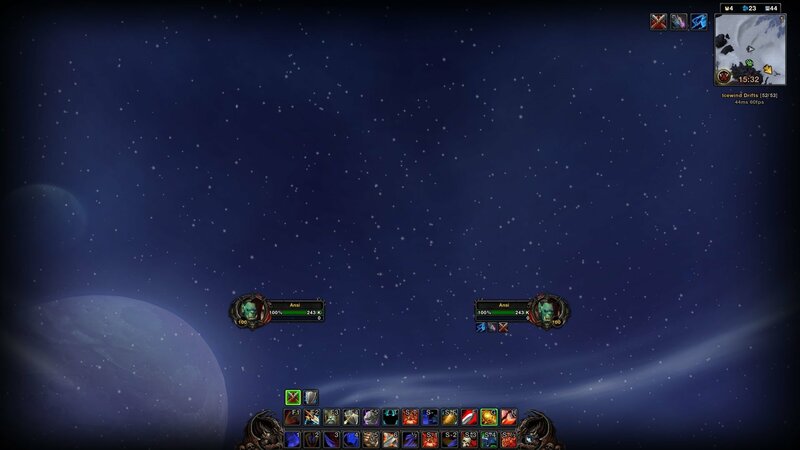 7.3 Fixed bugs, added a new font, new textures, re-added class portraits, removed the addon 'SpellNotifications' and 'ObeliskQuests' because they didn't work as intended. 7.1.1 Bug fixes, slight changes, some improvements. Tried custom fonts, didn't like any. 7.1 TOC update and streamlining. Added/removed some stuff. 7.0.2 Bugfixes + some addons replaced/removed/updated. 7.0.1 Bugfixes + Replaced !SyLevel with CaerdonWardrobe. 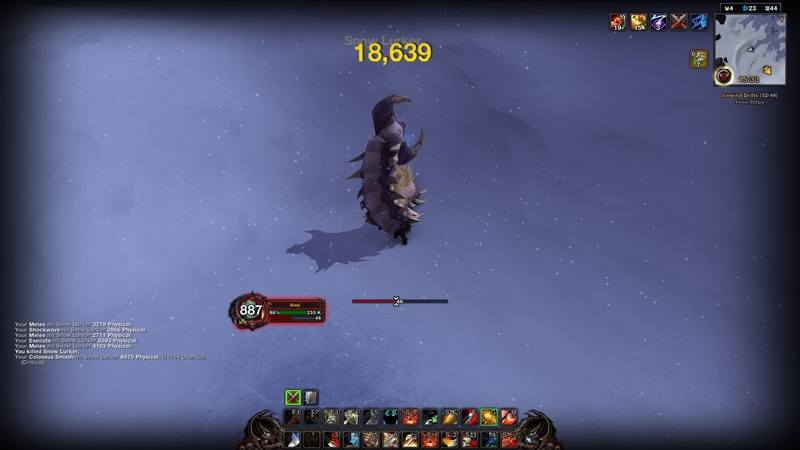 7.0 A lot of changes because Roth's Diablo UI was discontinued. Now it's based on Zork's new AddOns. 6.2.4 Removed all custom fonts. Removed some AddOns. Added some Addons. 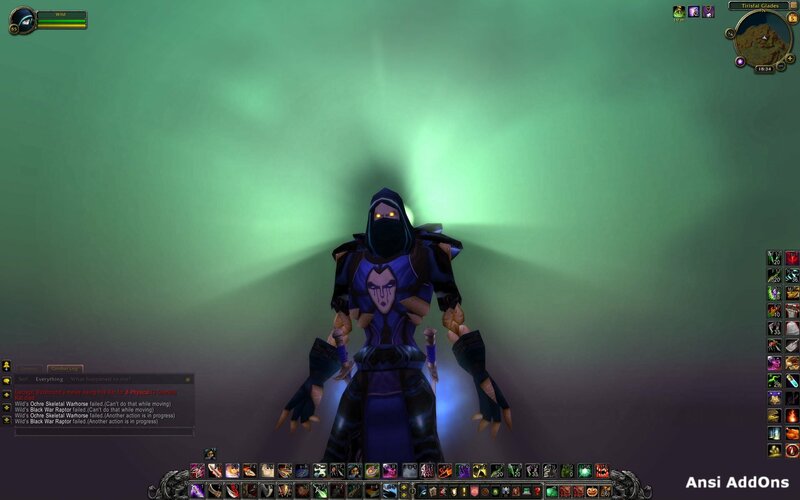 6.2.3 Removed an AddOn that caused a major bug. Added new addons. 6.2 Cleaned up a lot. Fixed and changed fonts. Added new features and addons. 5.0 Removed a few AddOns and added som new ones. Hi Ansi was wondering if theres a command to change the unit frames to animated ? Last edited by Gunga : 01-24-19 at 04:32 PM. All the bar have the same settings but there only the bar2 who looks normal, other have a problem with scaling or idk, do you know what it is ? I don't know─Dominos is not included in my ui. would it be possible to have the devils in place of the griffin as in the previous version. 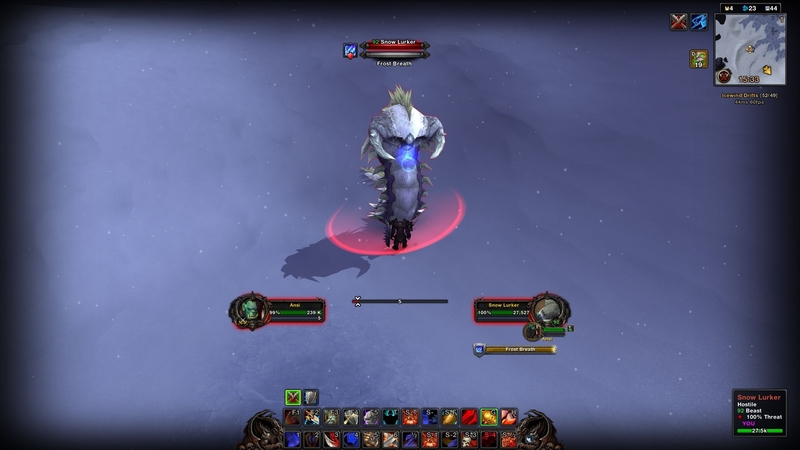 Blizzard changed some things in 8.0 that makes it very difficult. I don't know how to get around it yet. Hey! I'm loving your UI so far. I just have a question. I wanna add/personalize the action bar a little more. Is there a menu or a command to open some kind of customization option for Ansi Ui? There isn't, but I'll consider your request for the future. For now it's a matter of lack of knowledge─I simply don't know how to do it. Yet. Yes, it's scaled up in hte screenshot for the sake of details. Hey Ansi, I was just curious if you've got your UI scaled up, I tried installing it and it wasn't quite the same as yours was. Thank you for the amazing UI though man! Love how clean and efficient this UI is. By chance, do you know how to display the bag bar so that I can swap smaller bags to larger bags and then hide the bar again? I have a couple of 28 slots I got that I want to replace the current 24s I have but when I try to right click the larger bag I get a "There is no open slot" Error. I don't want to have to disable the mod just to be able to switch the bags. Last edited by alphamarusan : 08-09-18 at 02:07 PM. 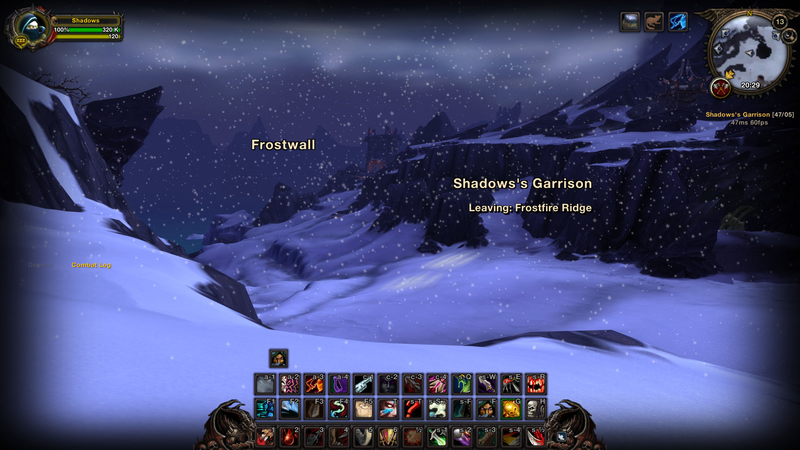 I rly hate new addon. Pls bring back 3x12 and remove this grifons.